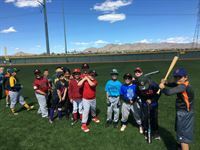 Colorado Springs, Colo. – Local youth will have an opportunity to play with their big league heroes at the Major League Baseball Players Alumni Association (MLBPAA) Legends for Youth baseball clinic series on Saturday, June 2nd, 2018. 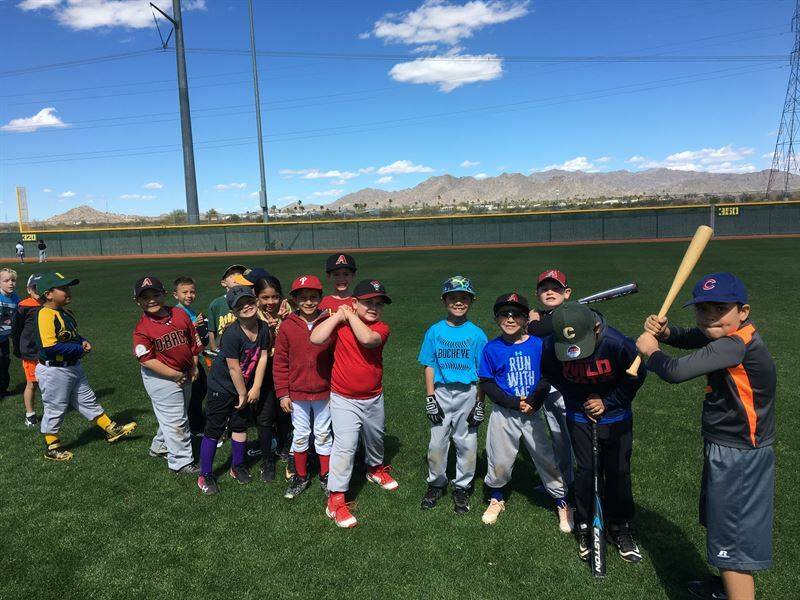 In conjunction with Family and Children’s Aid, the free clinic features former Major League Baseball players who will teach baseball skills, drills and life lessons for approximately 200 local youth. Players attending* include 1992 Topps All-Star Rookie Team player Dave Fleming and nine-year MLB veteran Mike Laga, as well as John Doherty, Oreste Marrero and Matt Merullo. These five players combine for 27 seasons, 220 hits and 717 games in Major League Baseball. The clinic will take place at Rogers Park, running from 9:00 a.m. to 11:00 a.m., located at 21 Memorial Drive, Danbury, CT 06810. Alumni players will train at stations including pitching, catching, baserunning and life skills. Registration will begin at 8:30 a.m. and the morning will conclude with an autograph session and baseball giveaways for children in attendance.